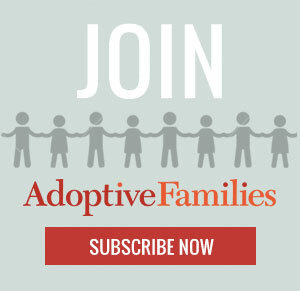 Add a professional listing in the Adoptive Families Directory here. Or, for more information, email: customerservice@adoptivefamilies.com. For banner advertising, click here or please send an email to anne@newhopemedia.com. We are very interested in hearing from you and welcome your comments, suggestions, corrections, ideas.